dongfu2018 has no other items for sale. Arrived on time, well packaged. Easy transaction - thanks. Reliable, correct partner.I offer to everyone: I wish you good health. 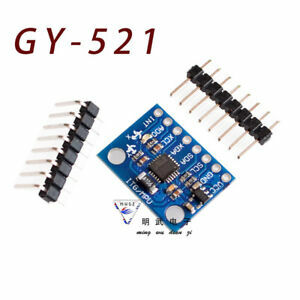 Good accuracy for that price, no problems with connecting to arduino.